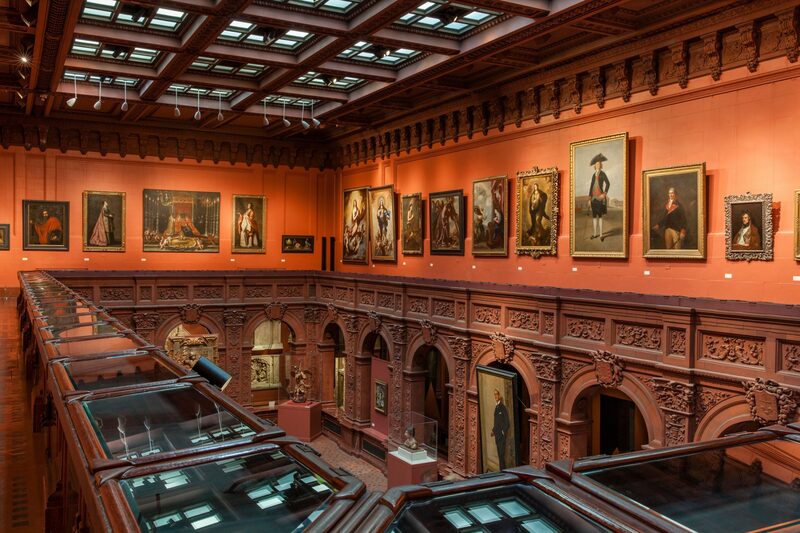 Members of the Friends Group are entitled to a 20% discount on all Hispanic Society publications. All domestic and international orders are shipped by USPS. Please note that for international orders, recipients are responsible for all duties and taxes or special fees applied upon delivery by the destination country’s local government.